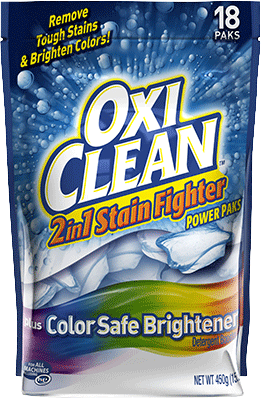 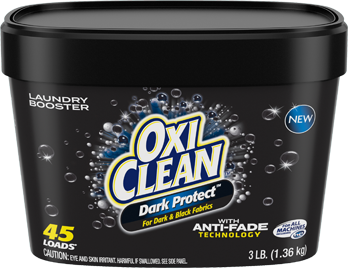 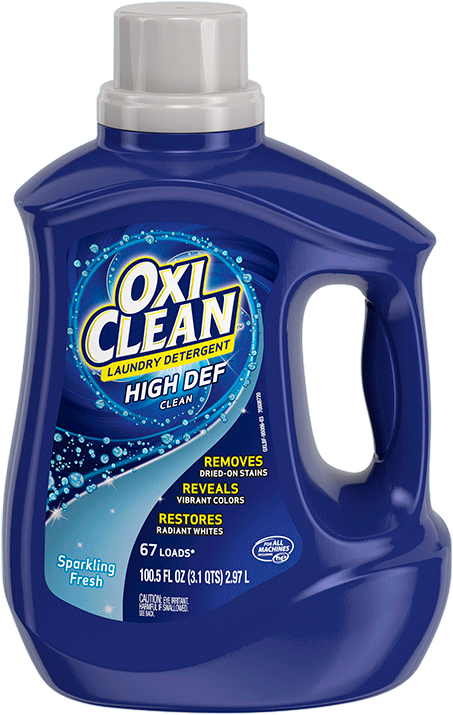 How did OxiClean™ Laundry Detergent Paks Sparkling Fresh Scent work for you? 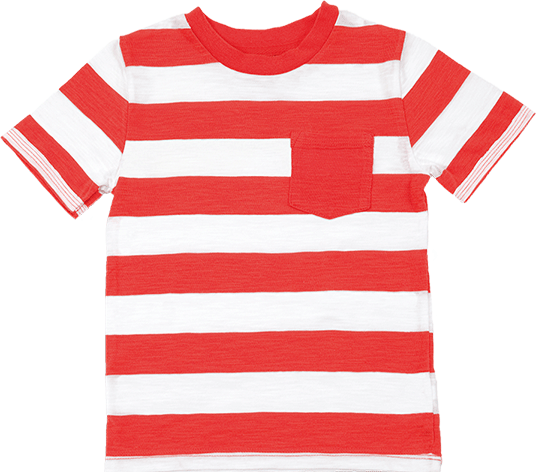 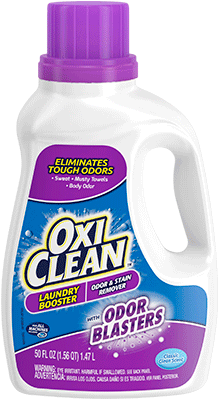 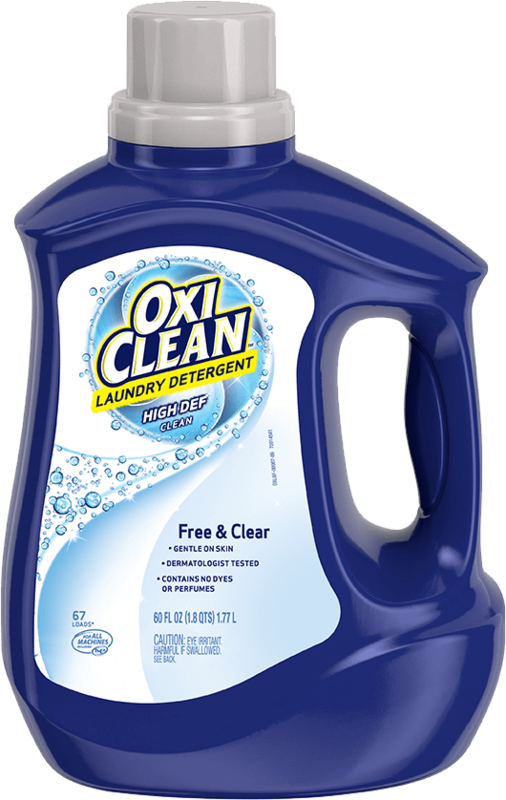 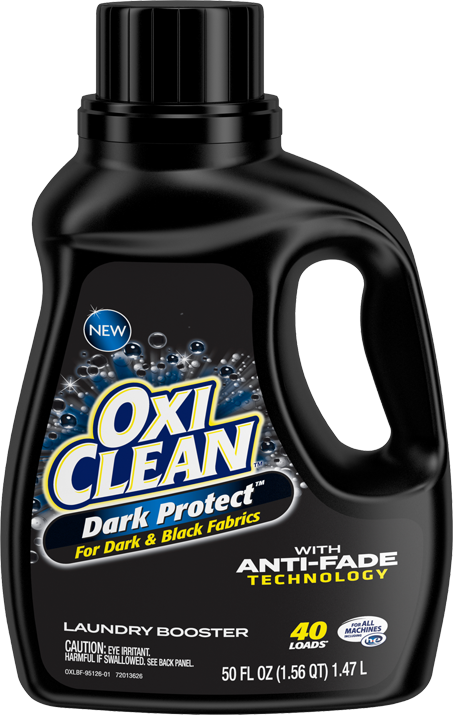 A great laundry product to brighten whites, remove tough stains and leave my laundry smelling great. 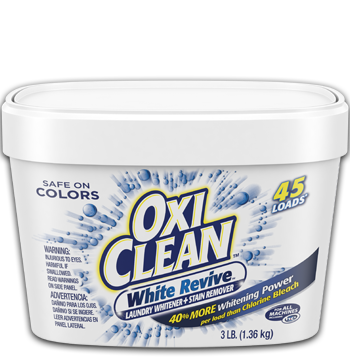 I've been using OxiClean for years with great results. 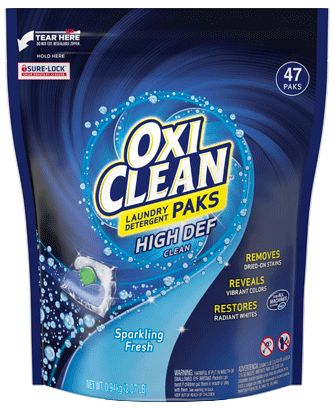 I received these to try & can't believe that I have never purchased them before. 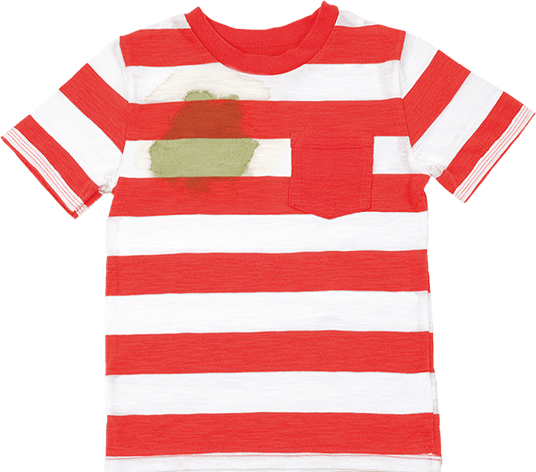 So convenient since they are pre-measured. 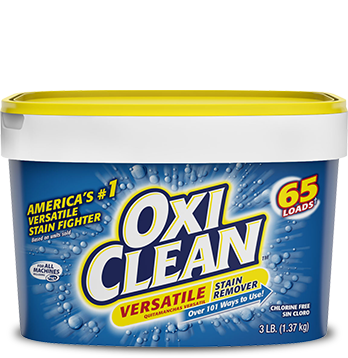 And since it is OxiClean you know it's going to clean the 1st time.